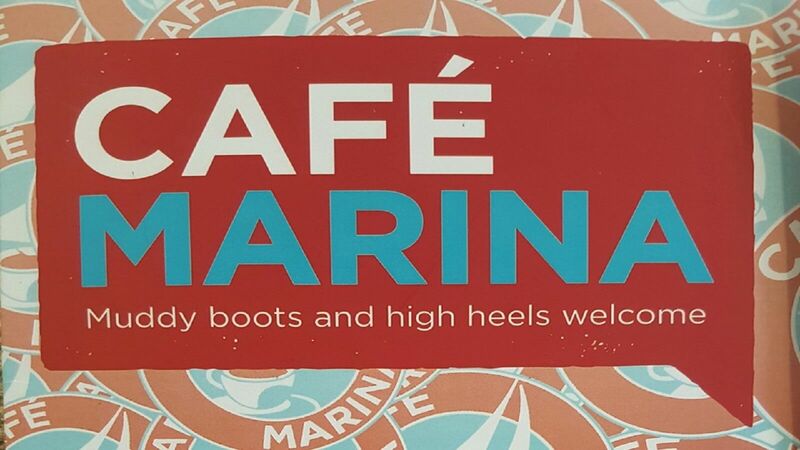 Not far from the Ipswich Waterfront you can find Café Marina, famous for its great service and friendly staff it serves freshly made hot food, coffee and teas. Dining at this café with a great view of University of Suffolk will be a beautiful experience for visitors, so why not make a change from your traditional meal and order good bubble and squeak, sandwiches and sausages at this friendly café. 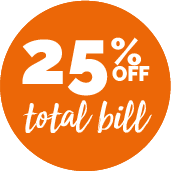 Delicious meals at attractive prices are offered here, so why not give it a try.